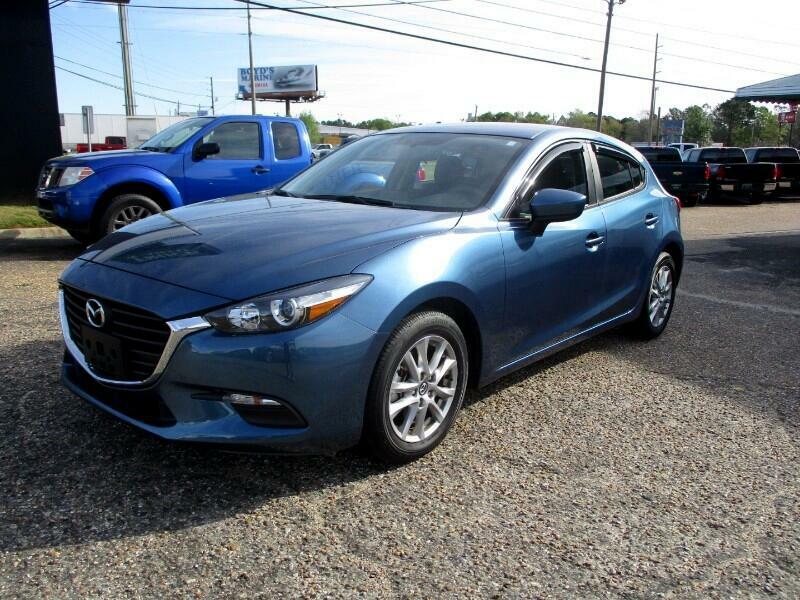 2017 Mazda3 Sport with 11K miles. Electronic parking brake, alloy, navigation. Great, inexpensive and economical car.